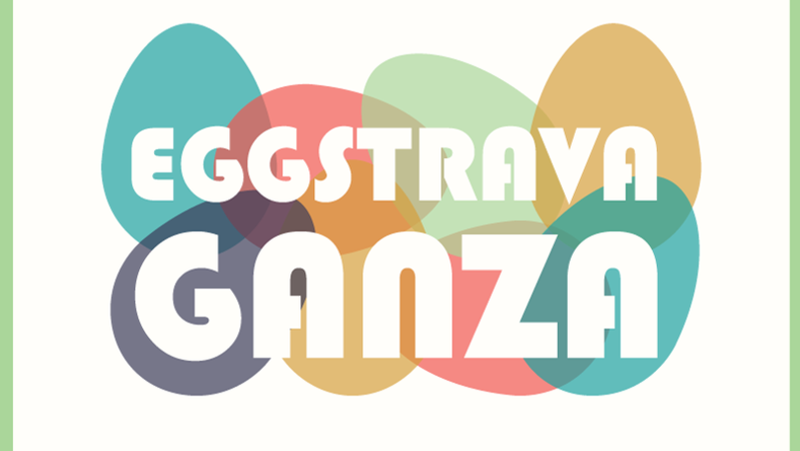 Enjoy the annual Easter Eggstravaganza at Aletheia Church. 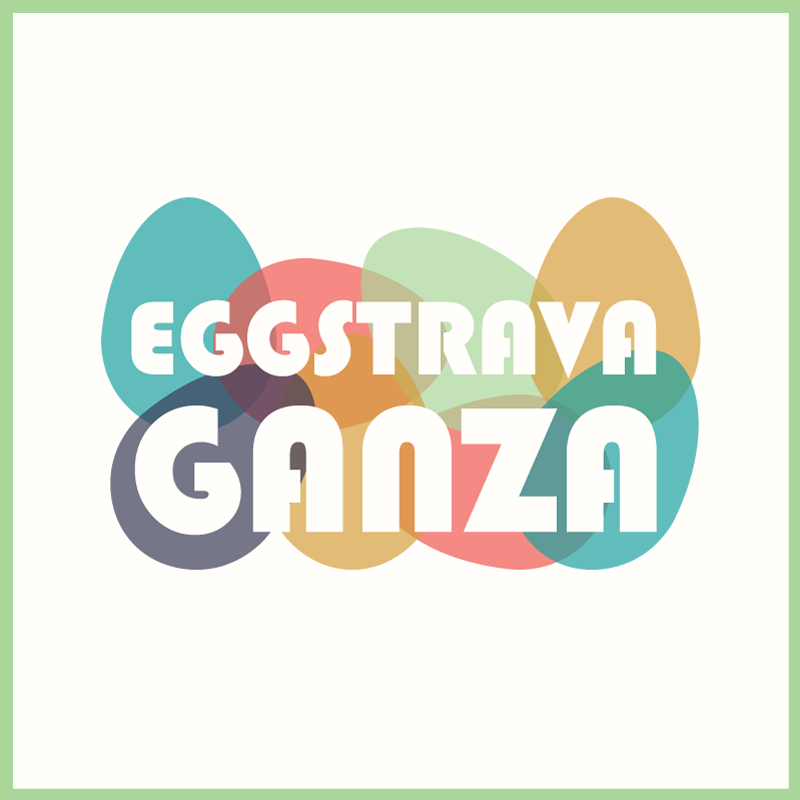 There will be a giant Easter egg hunt for the kids, games, food, and fun for all ages. Visit aletheia.org/easter for more info.